We said goodbye to each host family. We stayed with a family so long, so it was hard to say goodbye to them. Since we moved to Action office by jeepney, we made newspaper about home stay. We presented various experiences and difference between the children in home to children in JIREH HOME. After that, we went to a shopping mall in Olongapo city. We had a very good time, enjoying buying many souvenirs. 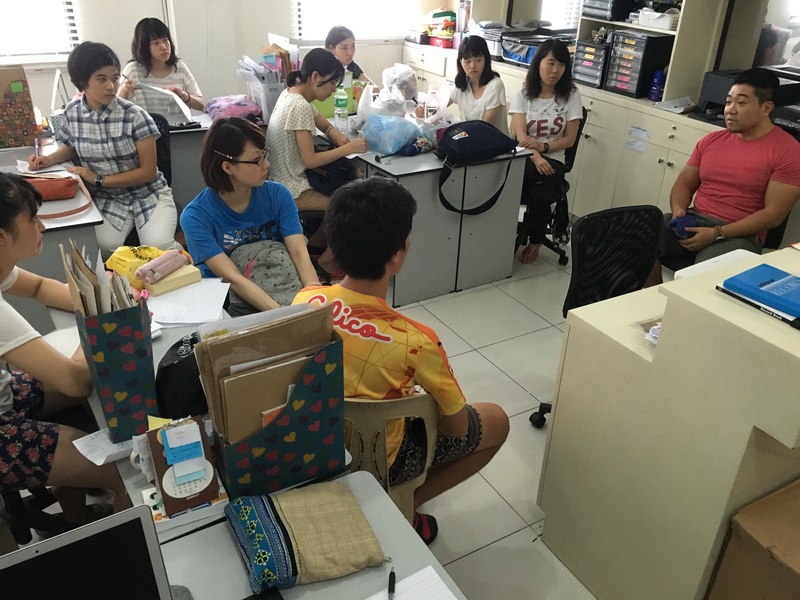 In the afternoon, we heard a talk of Mr. Yokota who is Action’s representative. We could listen to a valuable lecture, and it inspired us. In the evening, we went to Castillejos market. We enjoyed dinner and looking around many shops. We spent a good day. 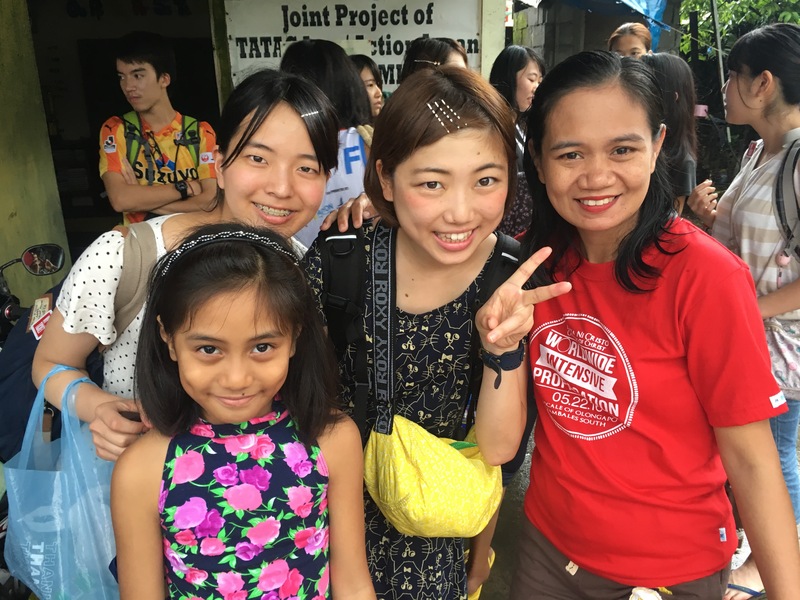 High Five for 5th Batch Iyashi no Chikara Graduation in Olongapo City!! !